A picture could help to sell your property! So you’ve decided to bring your house to the market, you’ve booked a time for the agent to come out and he or she arrives. The first impression of your property will likely be made by either its kerb appeal, passer’s by seeing a board, but more likely from the photographs that your agent has taken and promoted via the property portals such as rightmove.co.uk or zoopla.co.uk. At this point, you are in the hands of the agent somewhat. What type of camera equipment, or lens are they using, the lighting on the day, and their experience in taking the most beneficial angle to show off a property. The key things to do before you instruct your agent is to check their current stock and assess the property photos they have taken on existing market properties. If they turn up to your house with just a mobile phone, or a handheld built-in digital lens camera then you will be on the back foot when marketing your home from day one. 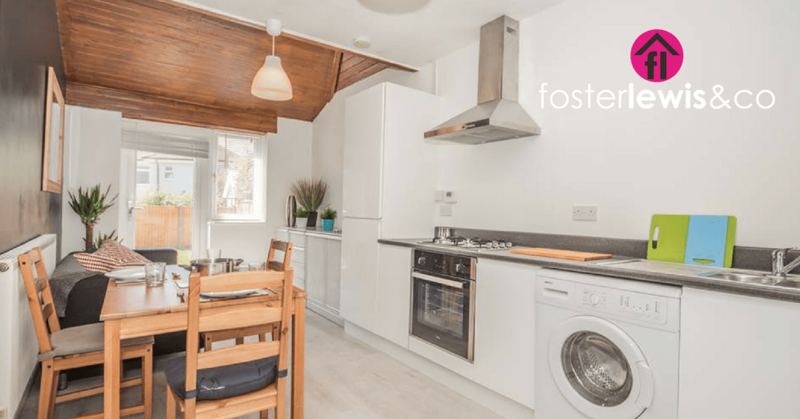 Here at Foster Lewis & Co, we take great pride in the photos we provide and feel it is essential to not only assist in selling your home quickly by attracting buyers, but by also adding value. We use Canon cameras, with wide angle lenses and a series of editing methods to show off your home to the best of our ability. This may sound like a minor service, but with recent surveys showing that dual listed properties with differing standards of photography can receive 15-20% more views on the portals they were listed on, and when potential buyers were shown only the photos of said properties they felt the value to be worth up to 21% higher when edited high-quality photos were used, against the standard entry-level shots. This must be a consideration when choosing your agent. Clear all clutter from kitchen worktops, dining room tables, bathroom shelves and around baths as well as removing those fridge magnets! Arrange all chairs, pillows, cushions neatly. Ensure all your lighting has bulbs and the including downlighters or hood lights in the kitchen. These jobs don’t cost anything to do, and in our 17 years of selling and renting property, every little helps!